Michelob ULTRA did something amazing today and totally unexpected today and unveiled the ULTRA Caddie bag, a premium innovation for golf fans. 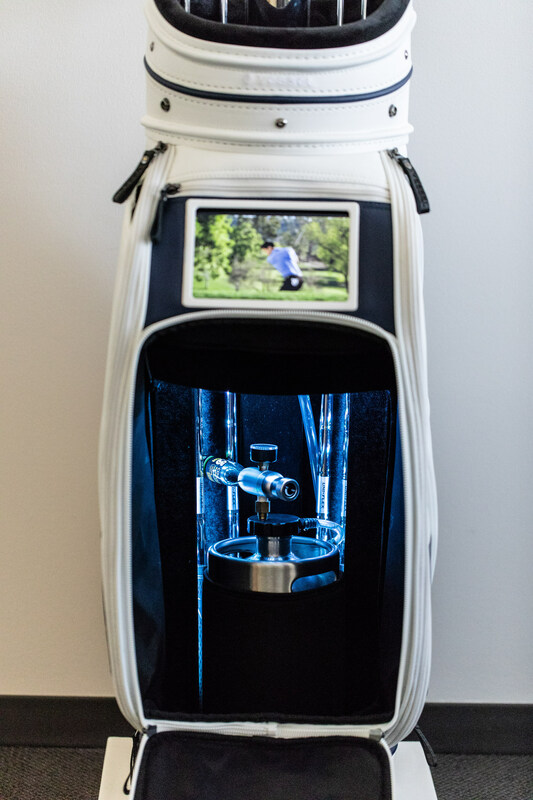 This first of its kind prototype includes everything needed for the optimal 19th hole experience – from a keg filled with Michelob ULTRA to speakers and more – and is now available to win for one lucky beer lover. Sneaking this bag past the bag boys at your local course might be a struggle, however it would make the perfect center piece of your home bar / mancave. Best part is, no one else has one… no one! Want it? Well, we have good news. You can win it. We’ll talk more about that later though. Here’s some why we want the ULTRA Caddie Bag in the Busted Wallet HQ. “We are always looking for new ways to innovate and help our consumers live fit and fun, and the ULTRA Caddie delivers both, “Michelob ULTRA has been the official beer of golf for more than a decade, and we’re excited to unveil the ULTRA Caddie at the PGA Championship in St. Louis.” –Azania Andrews, VP, Michelob ULTRA. 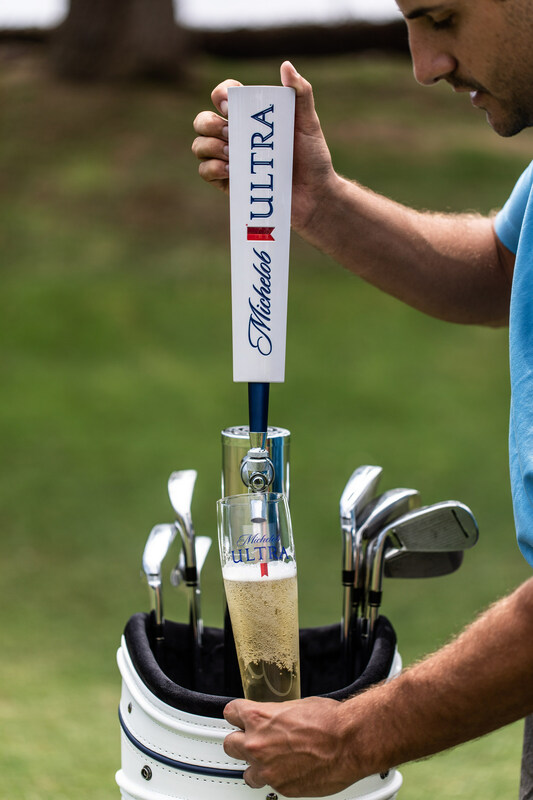 As the official beer sponsor of the PGA Championship, Michelob ULTRA will debut the ULTRA Caddie this week at the PGA Championship at Bellerive Country Club in St. Louis, Mo. where golf fans can experience and learn about the bag in person. Beer loving golfers can enter for a chance to win the bag by sharing how they live ULTRA using #ULTRACaddieContest on Facebook, Twitter or Instagram. Check out Michelob ULTRA on Facebook for a chance to win the Caddie Bag! Where can I get one of the caddie bags. My husband is into everything Michelob Ultra.  This would be a great gift for him and the talk of the course. Please help me find one. Thank you!